Two of my favorite characters come into conflict with each other. I'm pretty sure Superman could take the Thing. The Superman figure is largely complete. I need to fix his hands, right calf muscle and the cape, and I may adjust the line weights a bit. Poor Ben Grimm needs a lot of work, though. Not happy with the arm shadow. It needs to be wider and extend down his chest a bit. And all those rocky facets! The color scheme for this one is going to be more John Romita/Gil Kane era Spidey than Steve Ditko. 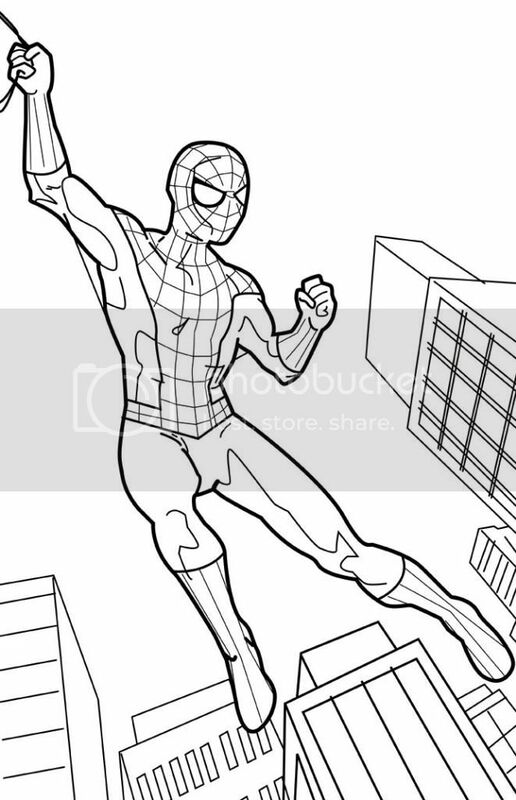 I have to fix the perspective (look at the wonky windows on the building under Spider-Man's right foot, just to point out something that's pretty obvious), finish the webbing on his costume (and he needs his chest emblem!) and adjust the left leg. The muscle on the outside edge near the knee isn't working for me and the foot is angled wrong. The pose itself is lacking in dynamics. I've got a rough sketch of a more exciting (I hope) one I'm going to start inking today. These are penciled in Manga Studio 5 and inked in Adobe Illustrator. I'm considering another work flow, though, where I print out the pencils and hand-ink them on vellum or using a lightbox or something along those lines. Digital inking is no panacea, although it's nice for fidgety, shaky-handed fools like me. I like being able to fiddle around with the lines and get them "just so," but the results are lacking in humanity. I am a machine. 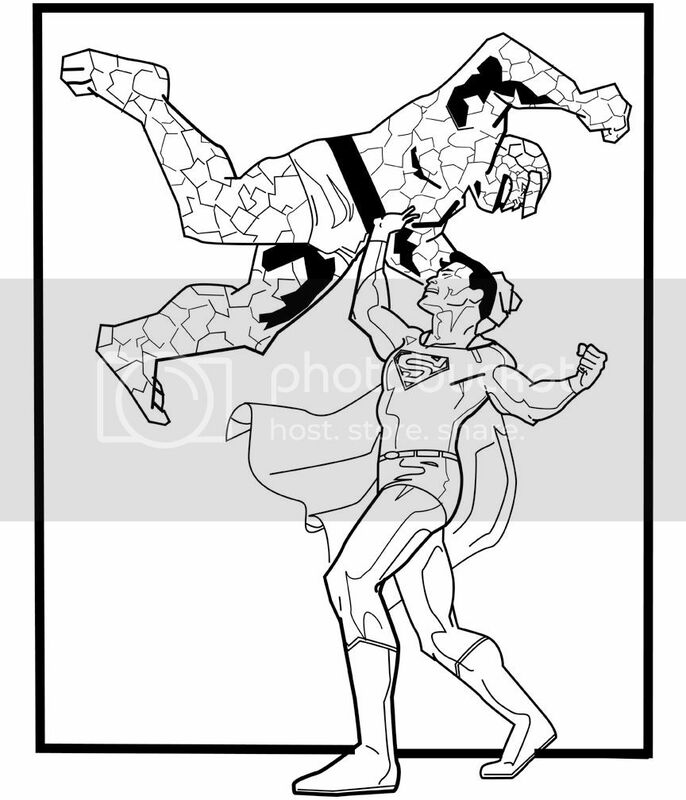 Other works in progress include Supergirl versus Darkseid and, for one of my other blogs, a couple of Cassandra Cain Batgirl images, one where she goes up against Wolverine and another where she takes on the Joker.